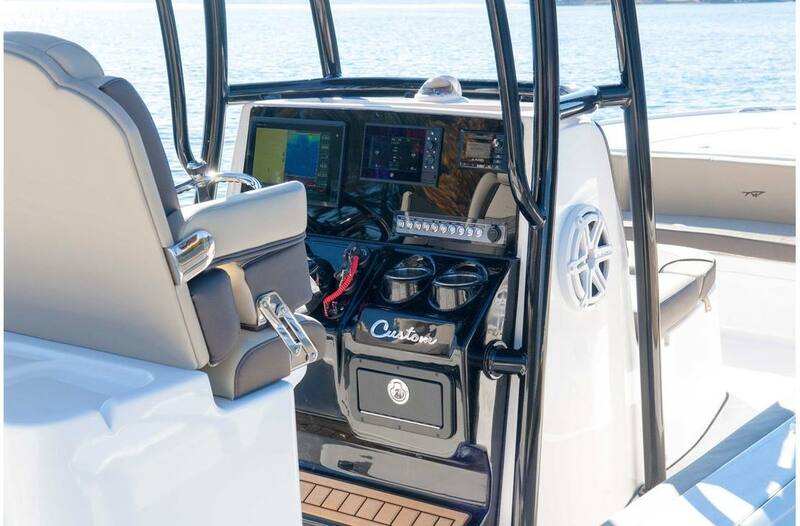 Welcome to the NEW 2700 Carolina Bay. 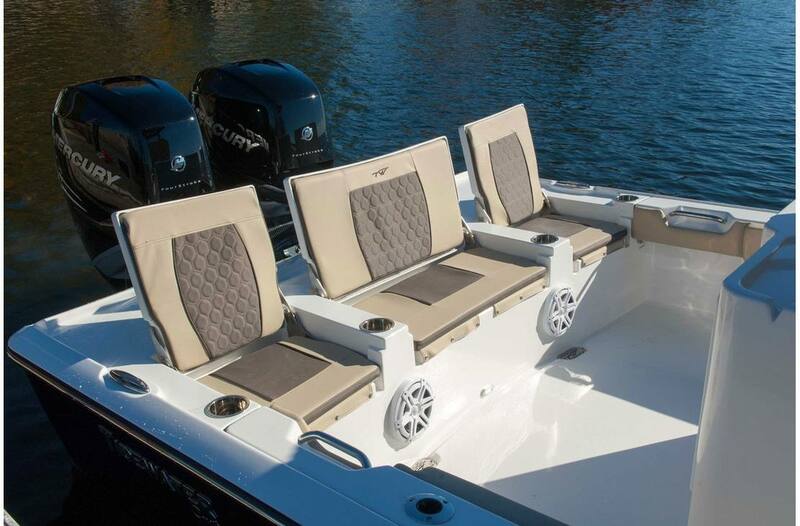 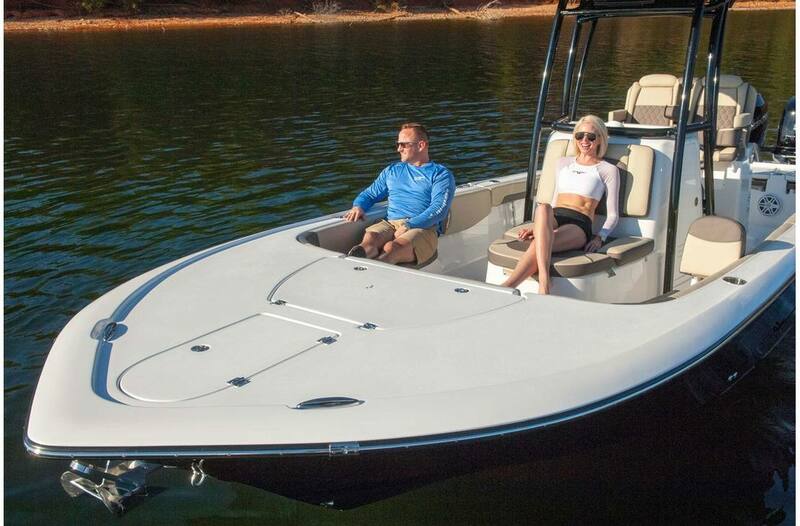 Contact a TideWaterBoats Dealer near you to learn more. 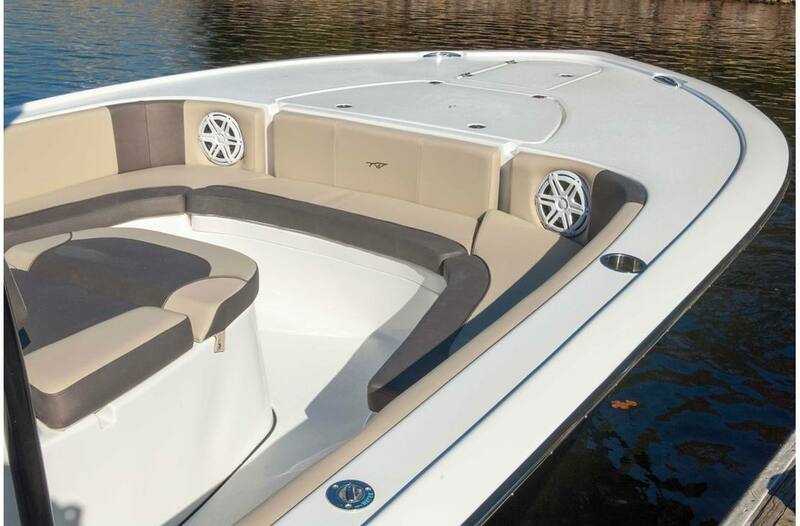 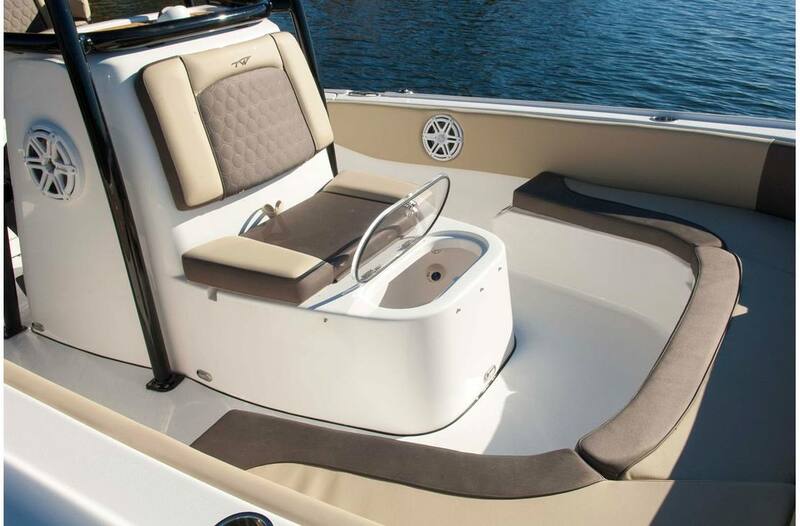 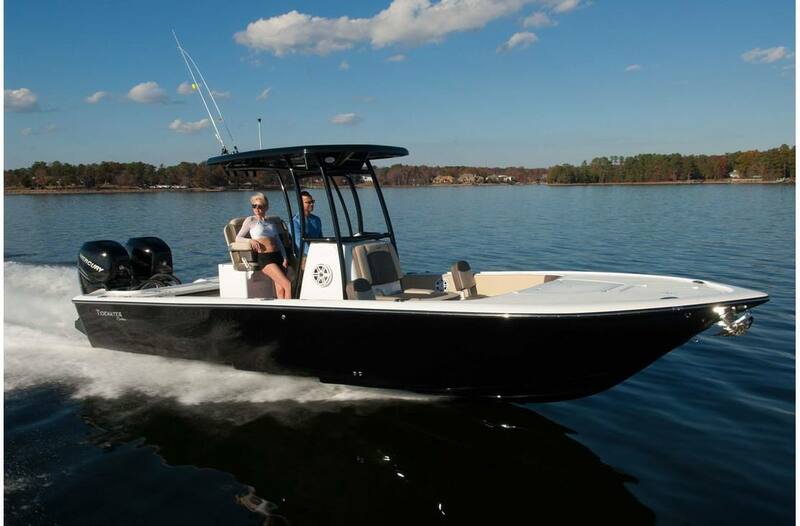 This new Carolina Bay model is a large, stepped hull, feature filled, high end, family friendly performance bay boat. 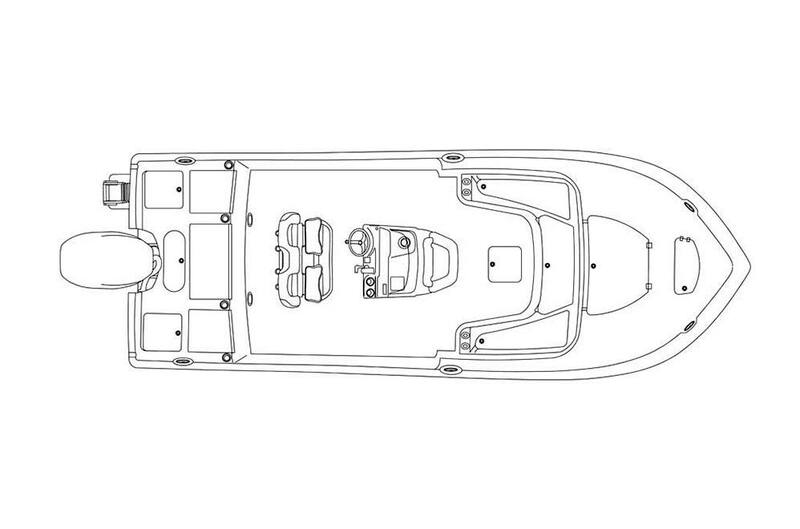 Aft Cockpit Depth :: 20-1 / 2"
Jack Plate- Hydraulic (TH Atlas) 10"